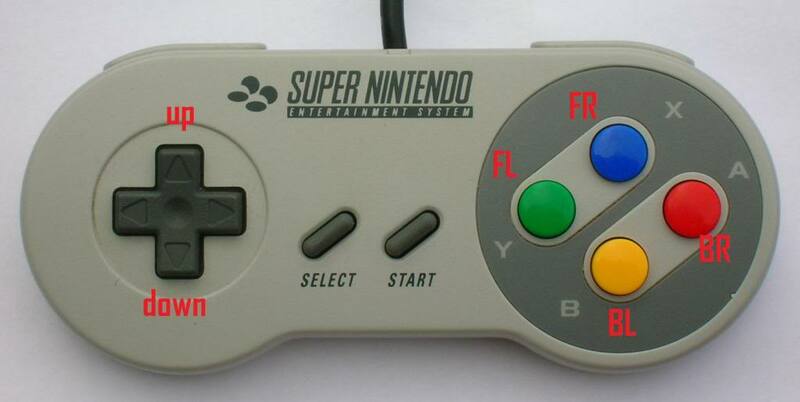 I really want to use a SNES controller for a switchbox anyone think they could tackle the challenge? it could be done , i just dont think that the controller would hold up , those only work on like a 3 volt lol , it would be time consuming and might need to make the controller a little thicker for all the wiring . Subject: Re: any electrical gurus here?